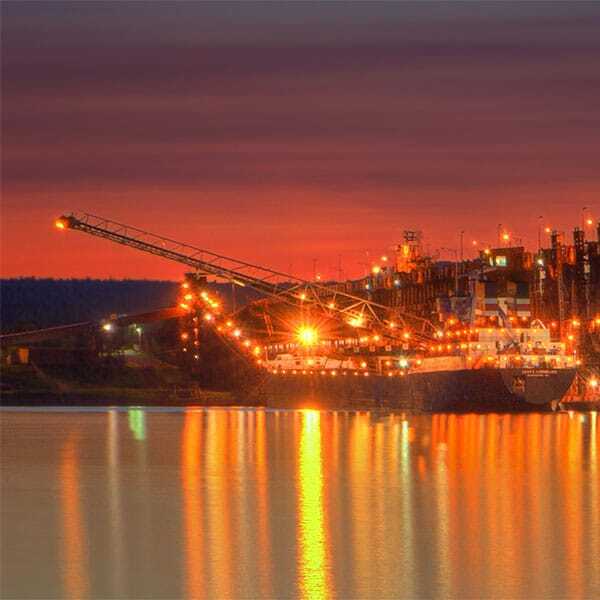 Two Harbors is a hop skip and a jump from Duluth via the expressway, or a lovely drive along Scenic 61 and it is a jumping off location for the rest of the North Shore. Two Harbors resorts include one full service resort, townhomes, a few mom-and-pop motels and a few hotels with amenities. Stay in Two Harbors if you want to be on the shore without the drive. Welcome! We know there’s no place like home, but with our newly updated furnishings, room décor and flat screen TV’s, the AmericInn Two Harbors will feel like your home away from home. 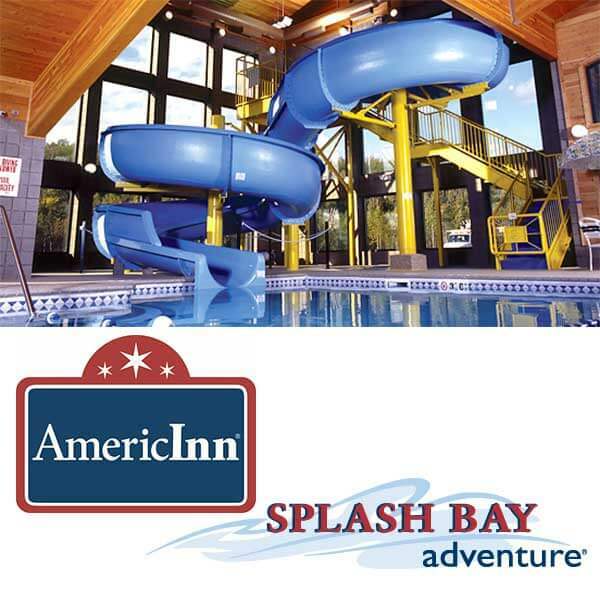 Superior accommodations with a variety of options to meet everyone’s needs. Hunt agates on over half mile of beach. Relax in our pools, hot tubs and saunas. Enjoy lakeside dining and exclusive menu options from our award winning chef. Dogs welcome in select units subject to guidelines and fees. Newly renovated! Complimentary hot breakfast buffet with Belgian waffles. Free WI-FI. Indoor pool, whirlpool & sauna. All rooms are non-smoking. Some rooms feature whirlpools. Convenient to dining, shopping and area attractions. On-site mini golf! Dogs welcome in select rooms. Please call hotel for details. Extra fee applied. Resorts, hotels, cabins, and campsites are just a few of the options Two Harbors offers to you for your lodging experience. 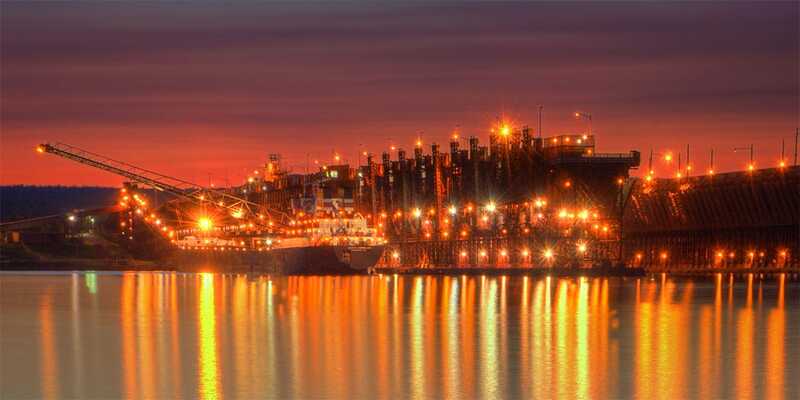 If you want to enjoy a great view of Lake Superior and be near town, there are many hotel options that fit your needs and comfort. If you want to experience the great outdoors and be closer to nature and hiking trails, there are plenty of campsites in many different locations. 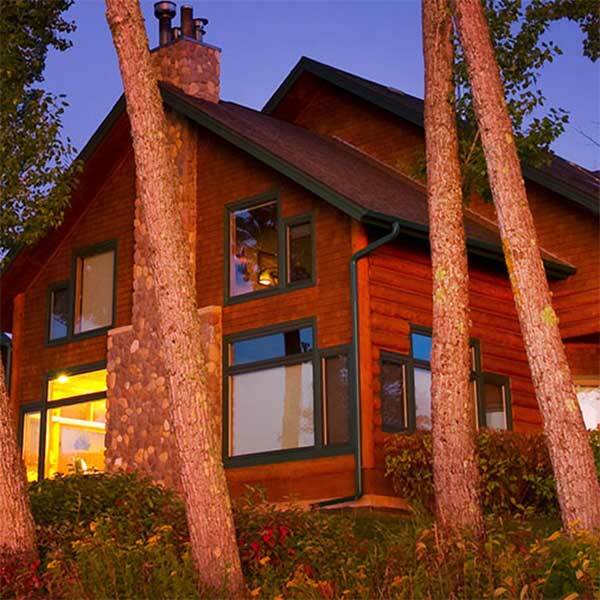 If that rustic experience is what you want, but don’t want to camp, there are many cabins and lake homes that will give you that North Shore feeling. Retreat to luxury with a Superior view. 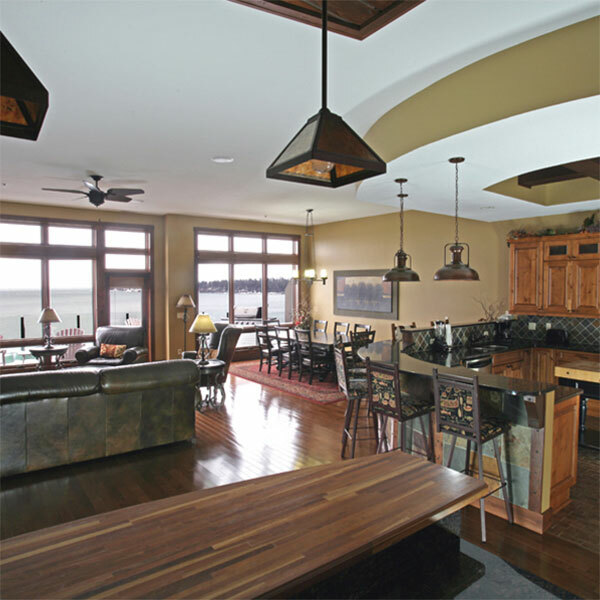 One, two and three bedroom townhomes, with a full kitchen, fireplace, whirlpool and lakeside deck in every Lakehome. 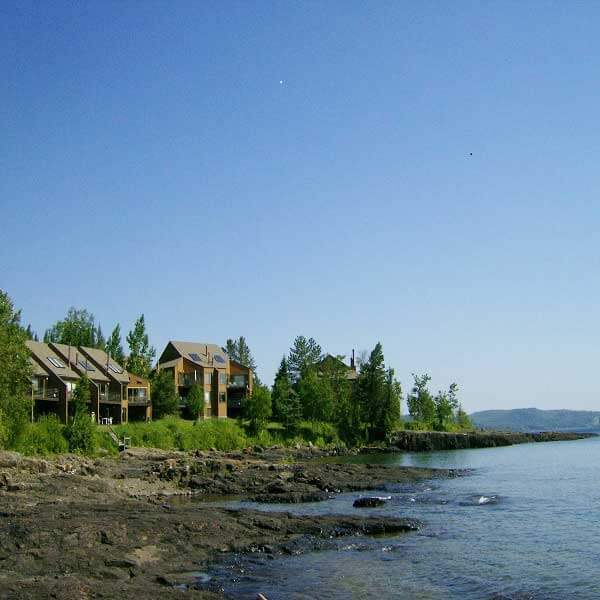 One-half mile of Lake Superior shoreline, on-site hiking trails, tennis courts, outdoor pool and spa. Pets are welcome at some Lakehomes at no extra charge. 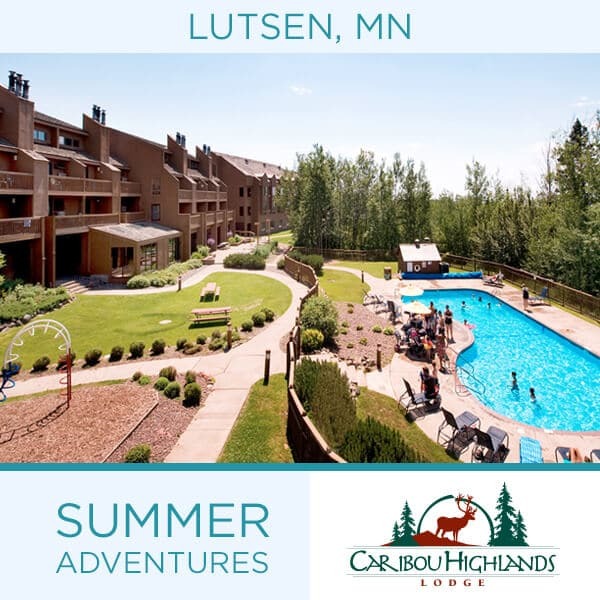 Clean comfortable units in a perfect location; close to Lake Superior, golf, shopping, hiking and cross country ski trails and has direct access to the state snowmobile trail. Cable Tv, complimentary WiFi, free parking; pets welcome, fee charged. In 2018 underwent complete renovation! Views of beautiful Lake Superior and a 2 minute walk to the famous Burlington Bay, continuing on the Sonju Trail all the way to Lighthouse Point and Agate Bay Beach. 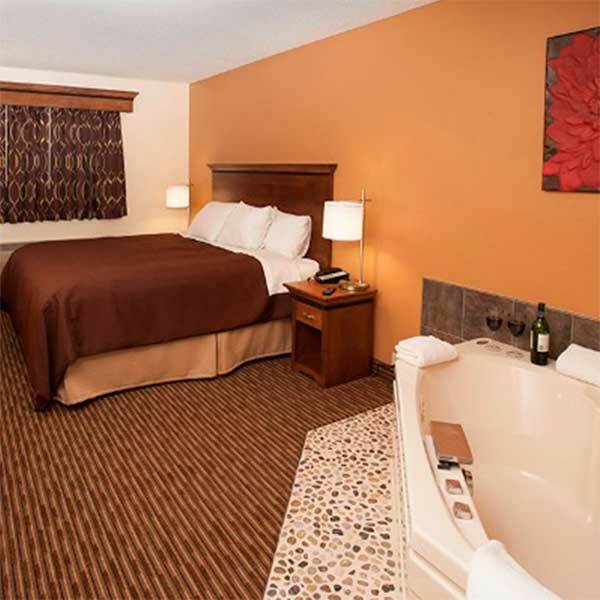 Rooms feature chic and comfortable decor, king bed, AC & heat, 49″ TV mini fridge, microwave, and coffee maker. Local motel with 10 rooms with queen, king, double beds; one room with 3 double beds. Free wireless internet is available.All units are non smoking. 9 rooms have refrigerators 9 rooms have microwaves Responsible pet owners welcome, Pets are allowed for small fee.